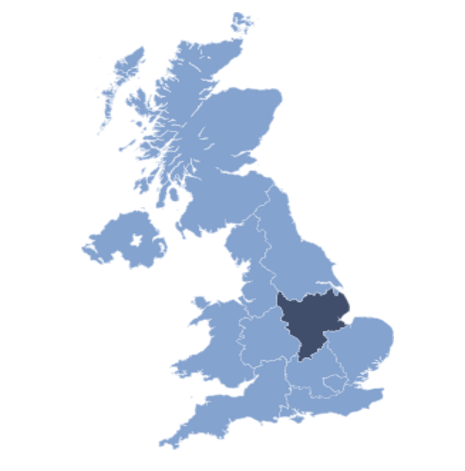 The next East Midlands Regional meeting takes place on 2nd April 2019 at the Crowne Plaza, Nottingham. For our first meeting of the year we have arranged a varied programme once again. Simon Eglington of the Home Office will talk about their current initiative on corrosive substances. Duncan Craig of Citadel Chambers will give us his view on Licensing prosecutions. We then have a very information talk from Gavin Rogers in relation to stress at work on the person making decisions whether police or licensing officers where that decision goes catastrophically wrong. Lastly will here from DEFRA on the clean air zones in relation to taxis. See agenda tab for full agenda. 10.00 – 10.30: Arrival and Registration. 10.30 – 10.45: Chairman's Welcome. 10.45 – 11.30: Licensing Prosecutions – Duncan Craig, Citadel Chambers. 11.30 – 12.00: Break 12.00 – 12.45: Home Office initiative on corrosive substances – Simon Eglington. 12.45 – 1.30: Lunch 1.30 – 2.15: Appeals against interim steps in the Magistrates’ Court – Duncan Craig, Citadel Chambers. 2.15 – 3.00: Identification of taxis and private hire vehicles entering charging Clean Air Zones - Joint Air Quality Unit Dft/Defra. 3.00: Close. Our next meeting will be on 8th August 2019 at the Crowne Plaza Hotel Nottingham.